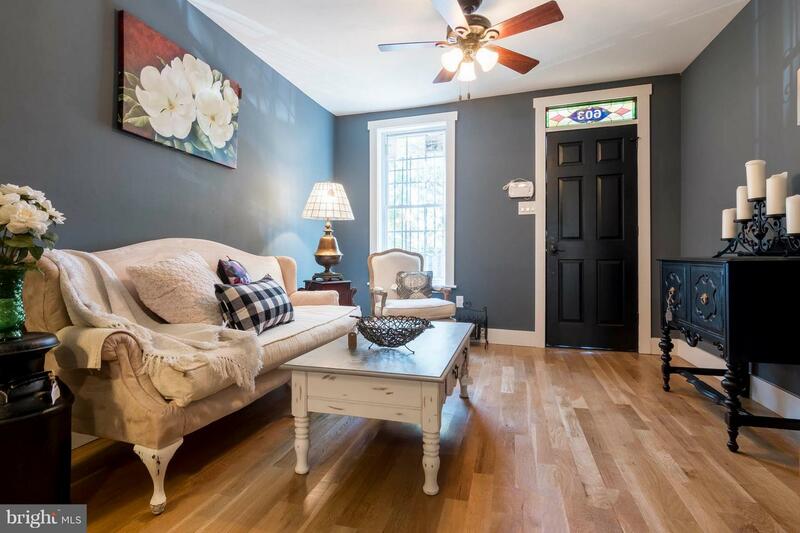 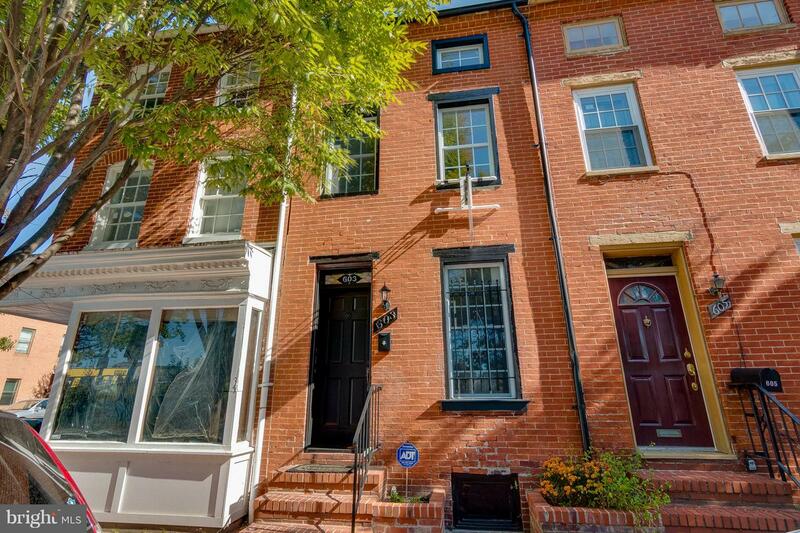 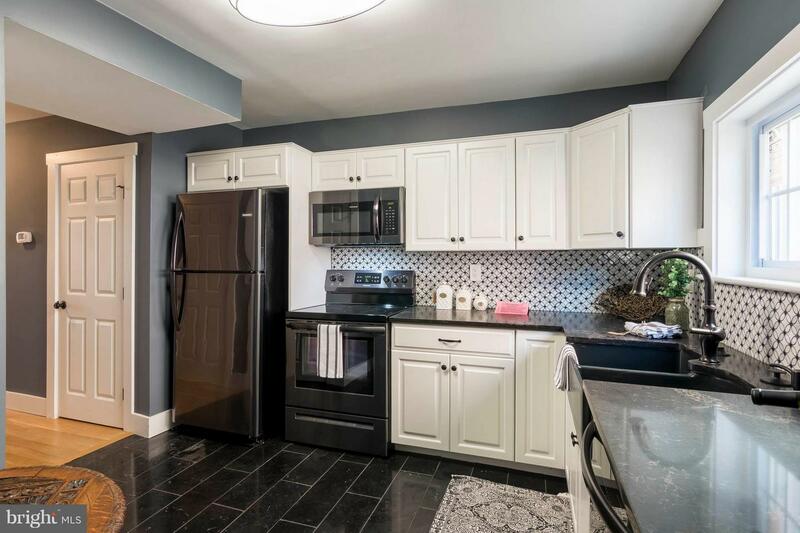 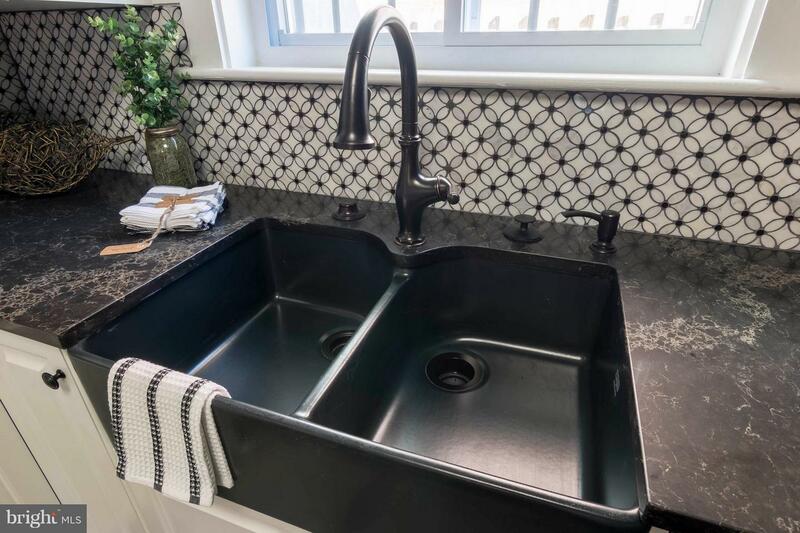 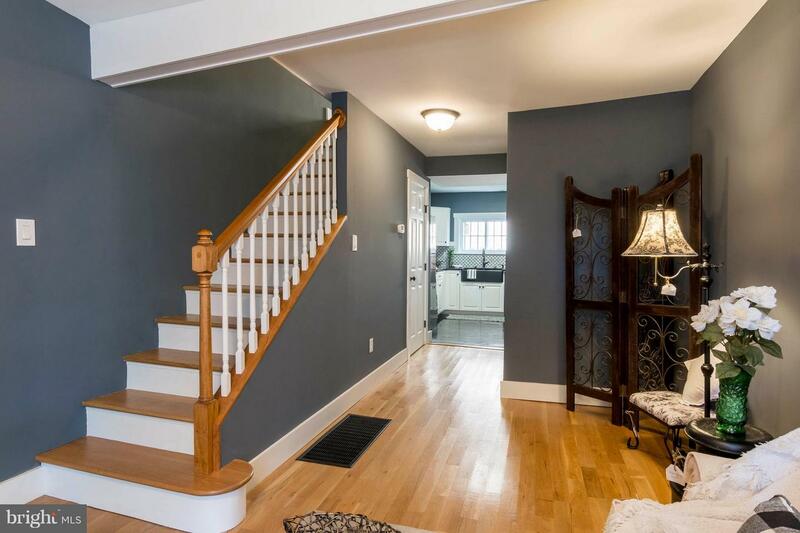 Beautifully updated 4 level rowhome in Historic Ridgely's Delight! 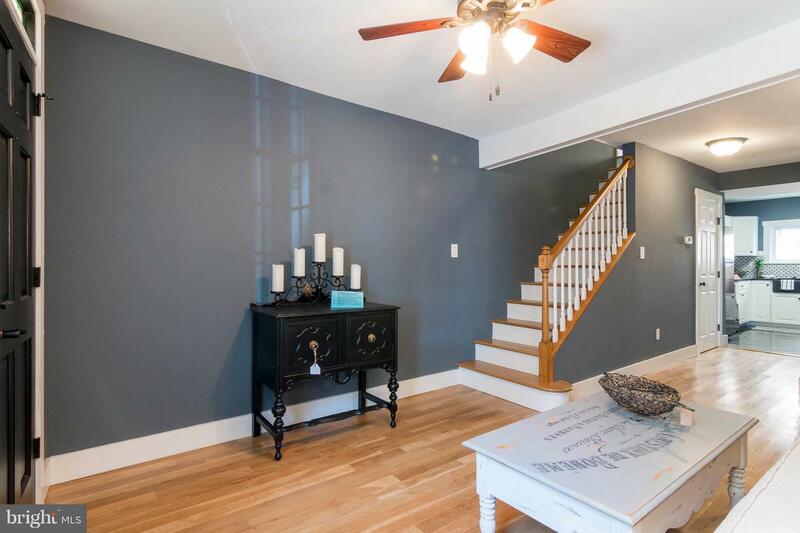 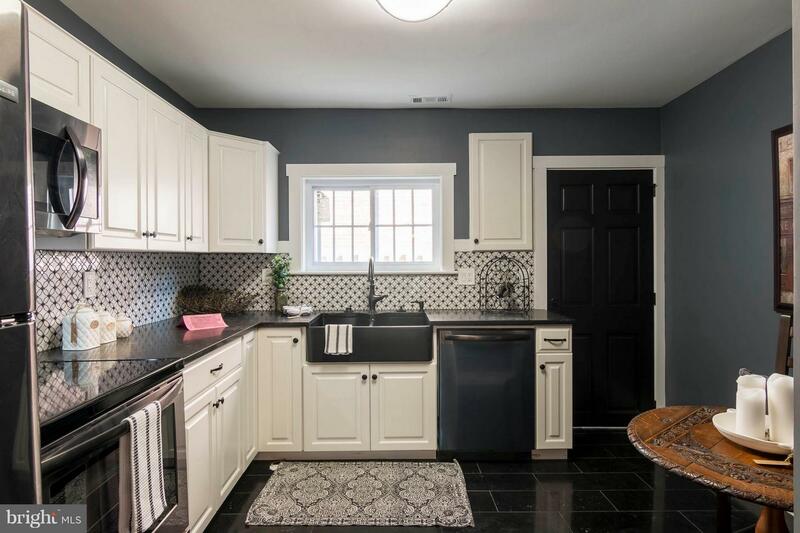 Enter the main level living room w/ White Oak Hardwood Floors, Traditional Style Transom Window, tasteful paint, Updated Kitchen w/ Travertine Tile, Black Stainless Steel Appliances, Quartz Countertops, New Cabinets, Fireclay Farmhouse Sink, and space for a table. 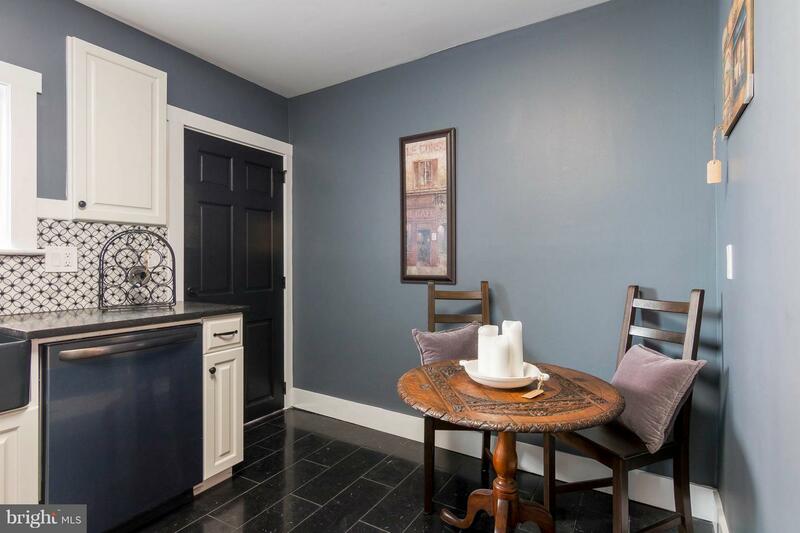 Powder room w/ Slate Tile Floors. 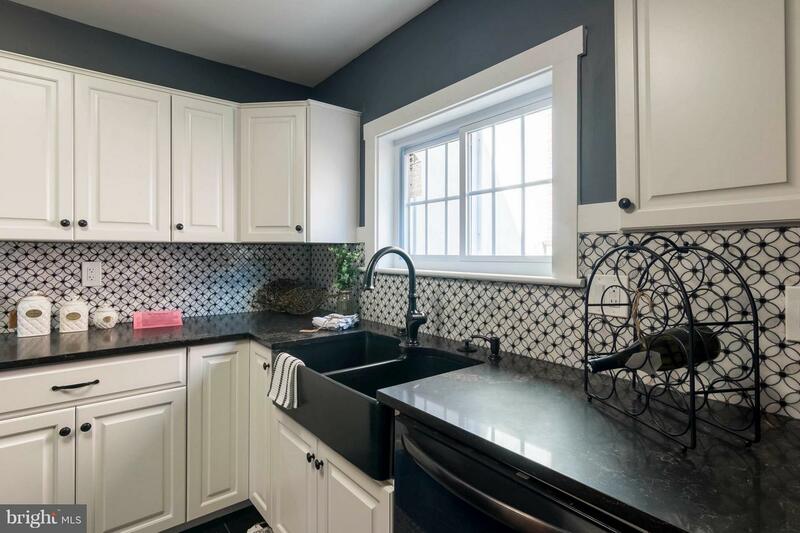 Fenced Encaustic Cement Tile Patio off Kitchen. 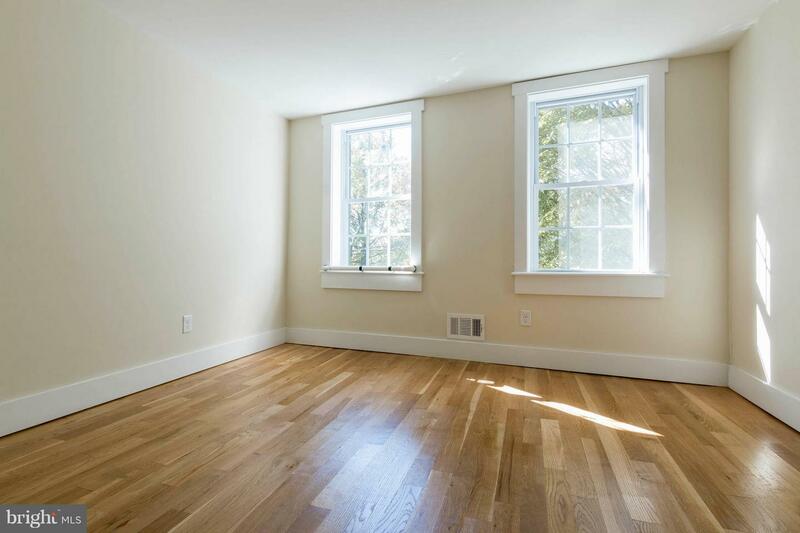 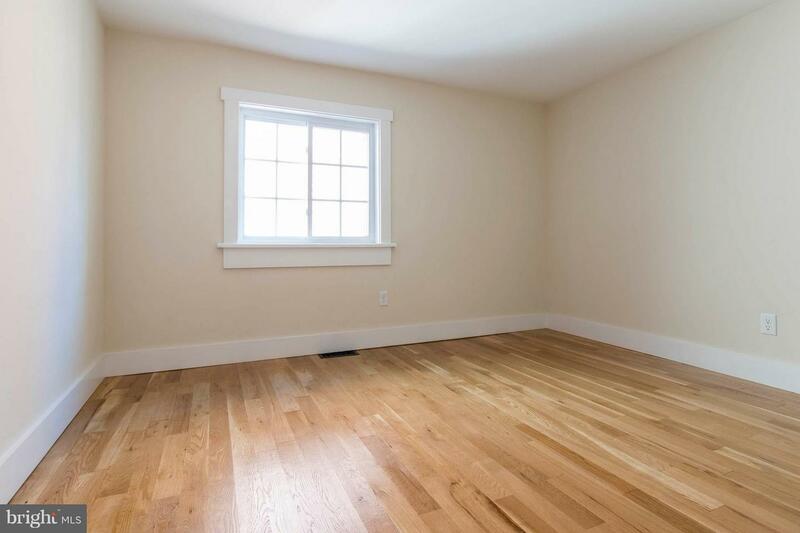 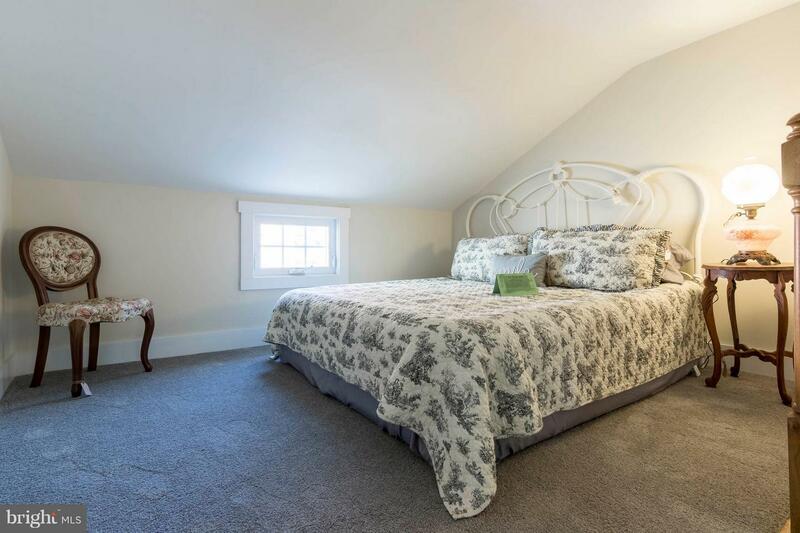 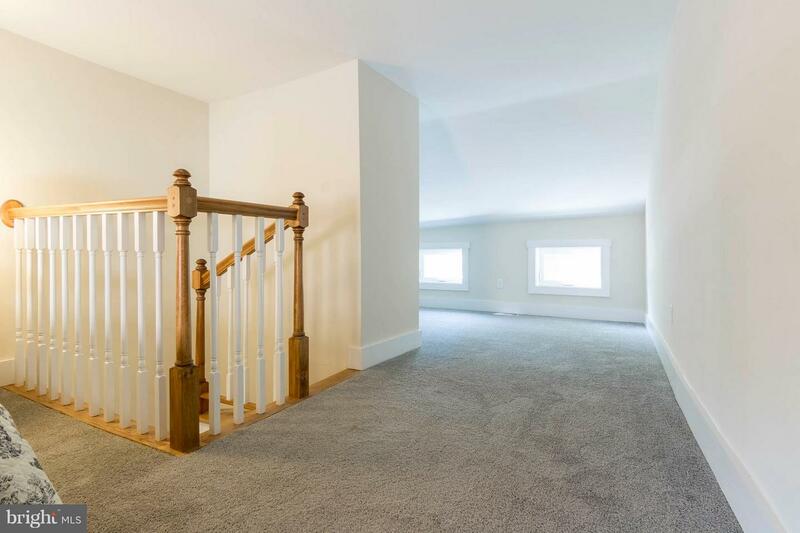 On 2nd level, Bedrooms 2 and 3 both feature plenty of light, and white oak hardwood floors. 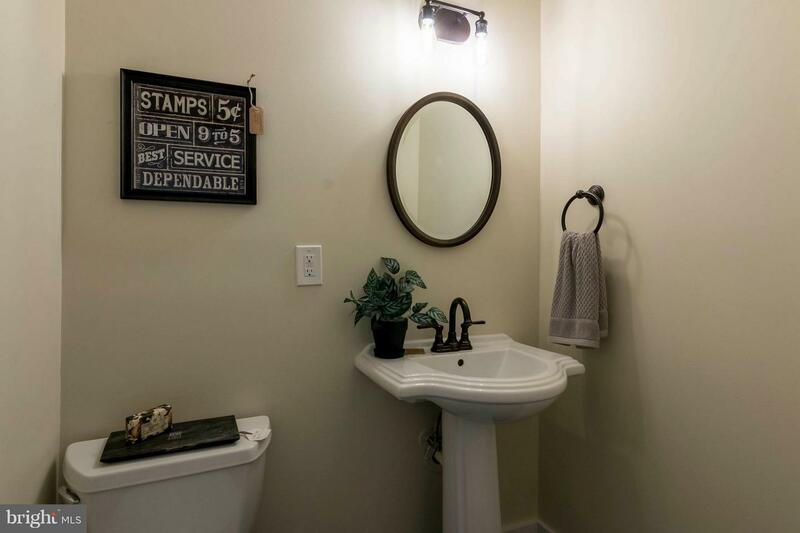 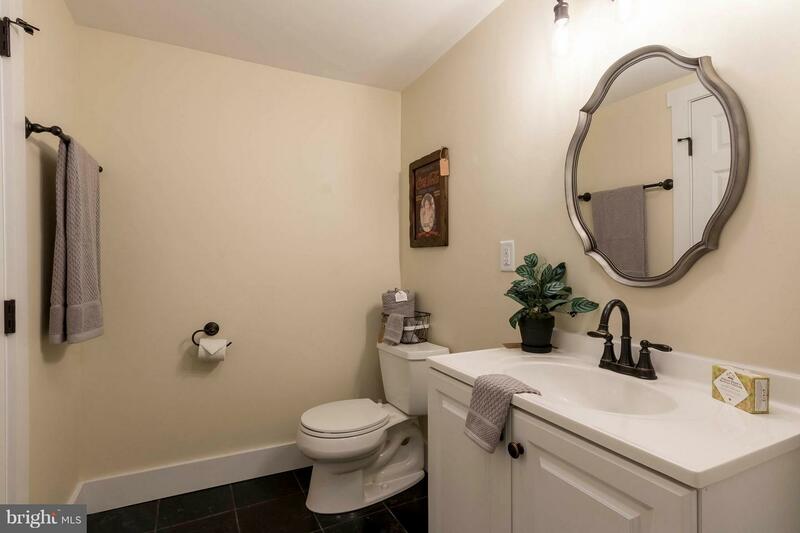 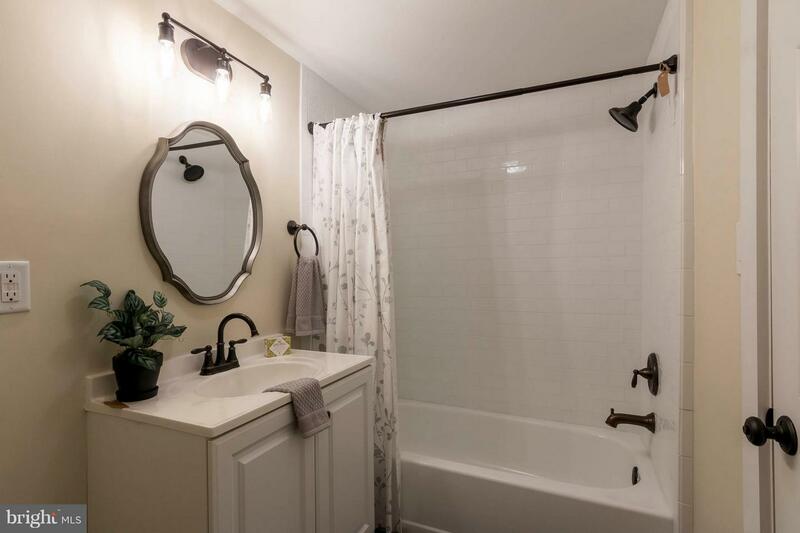 The Full bath has Slate Tile Flooring, Ceramic Subway Tile Tub Surround, and industrial style lighting. 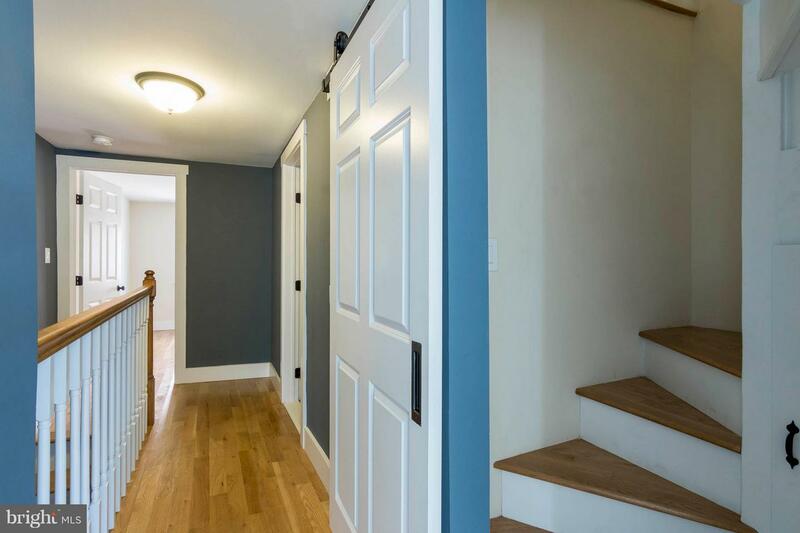 a Sliding Barn Door hides the stairs to the oversized 3rd Level Master Bedroom w/ separate Sitting Area. 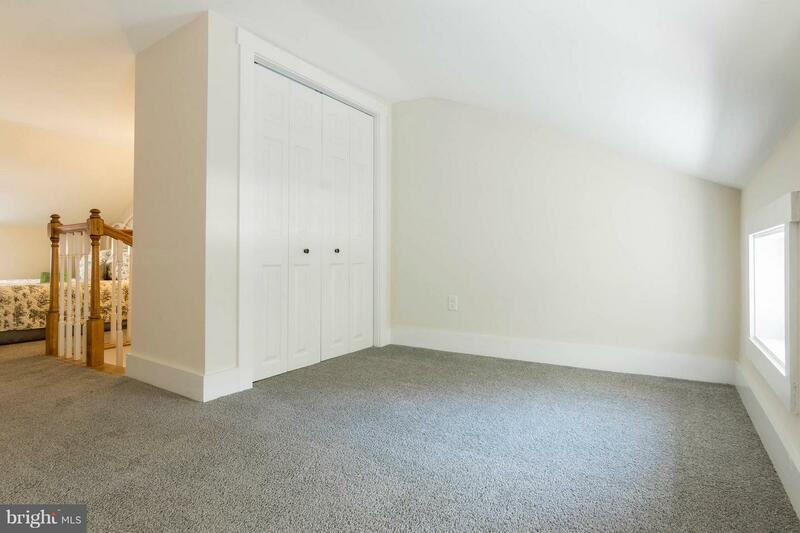 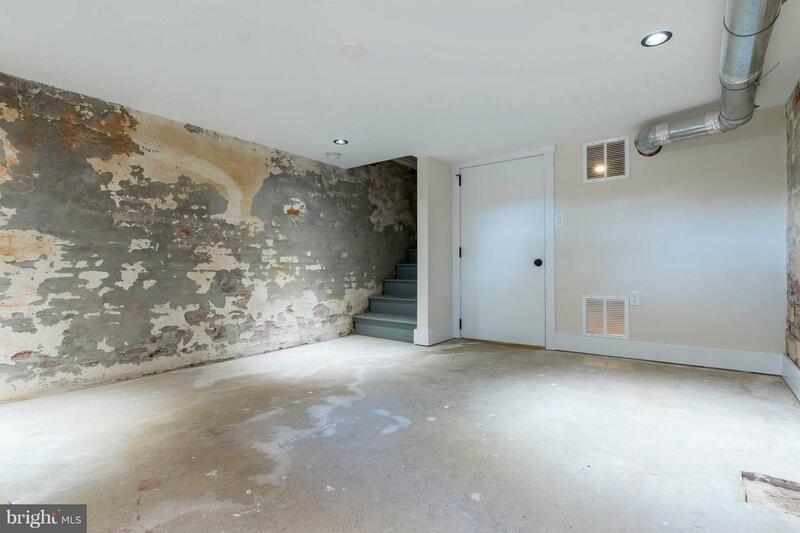 The basement only needs your choice of flooring to be a finished space. 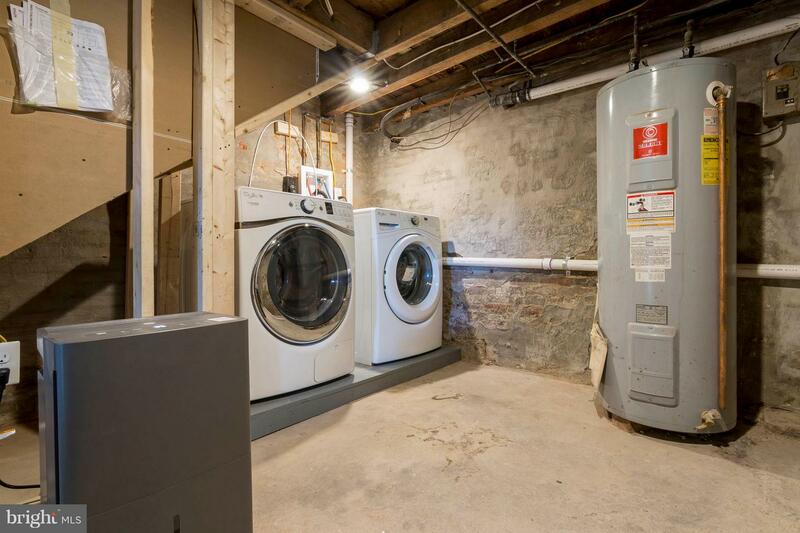 New Washer and Ventless Dryer, as well as Water Heater and HVAC. 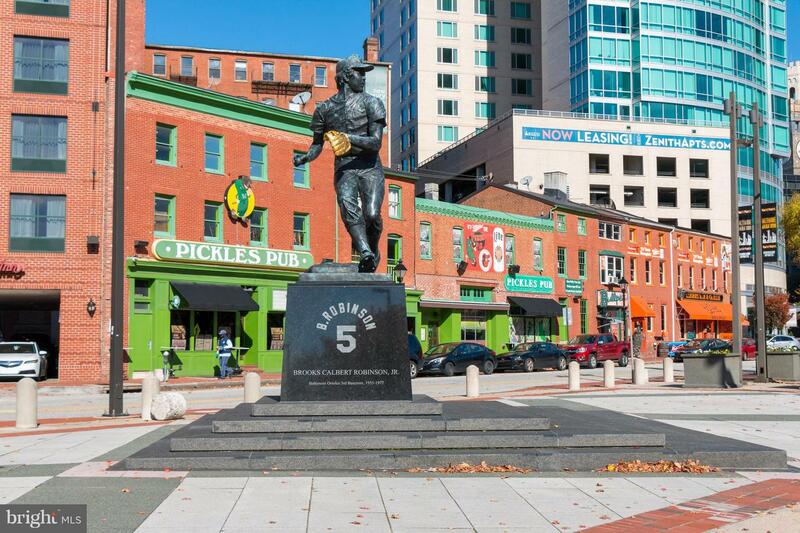 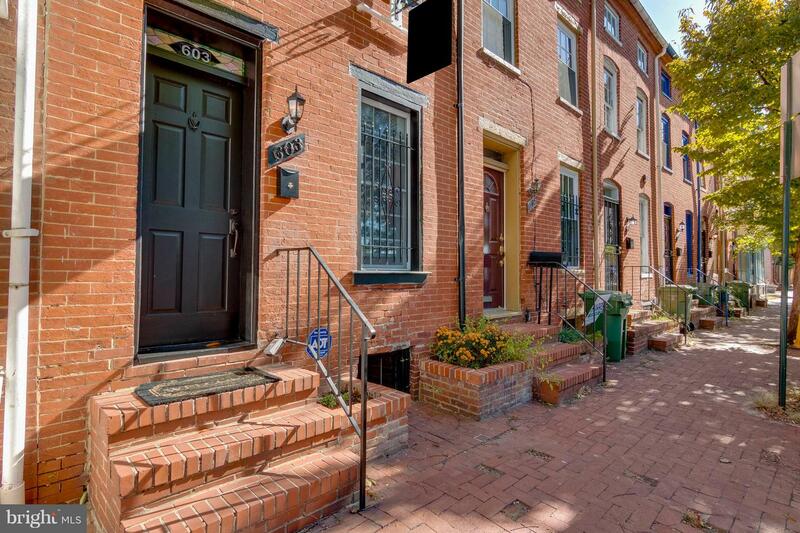 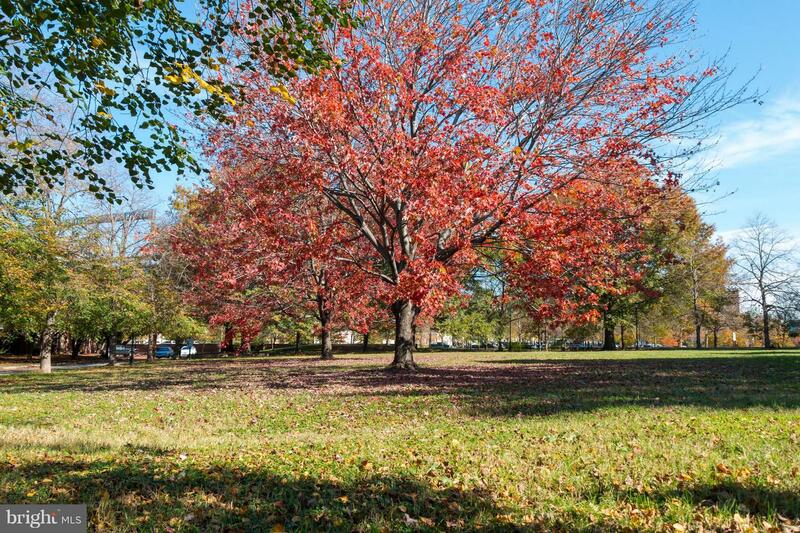 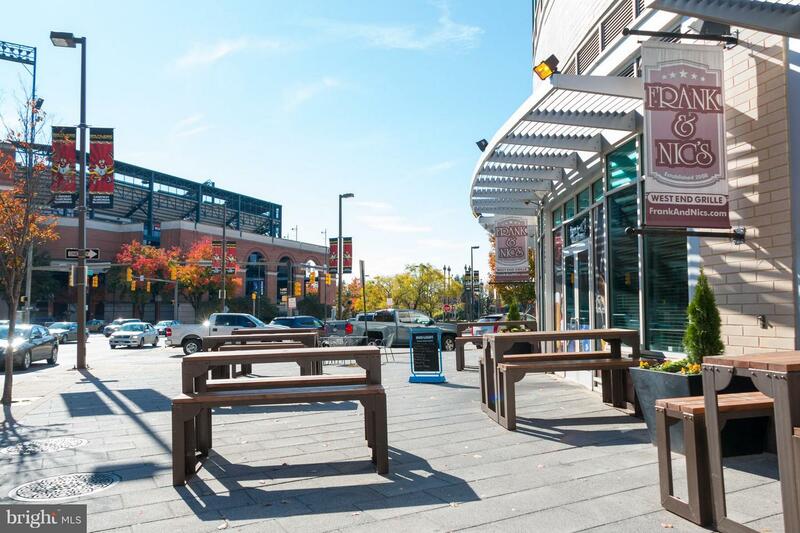 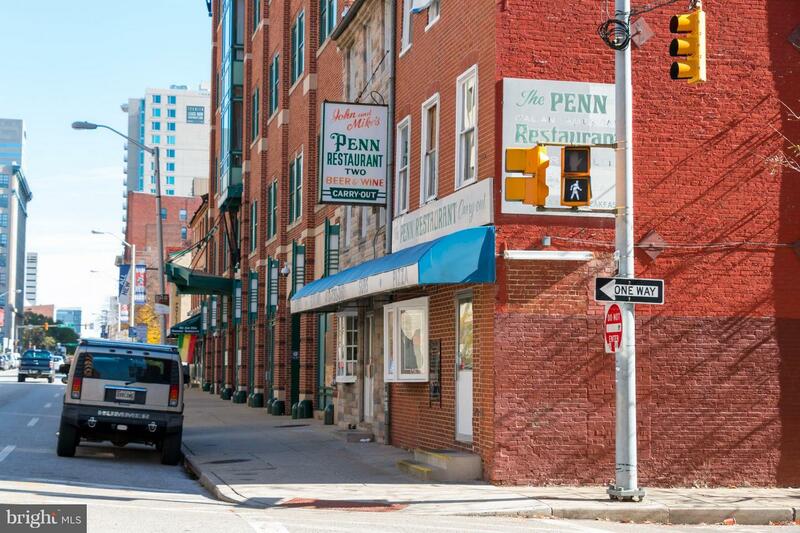 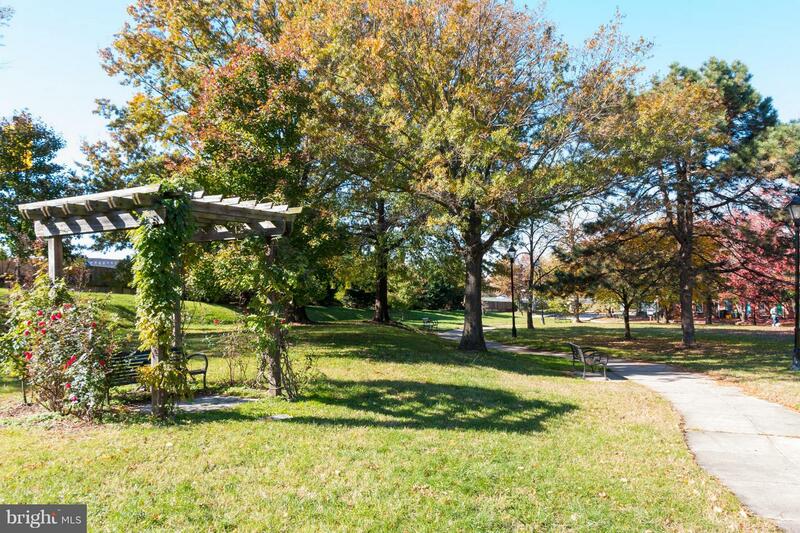 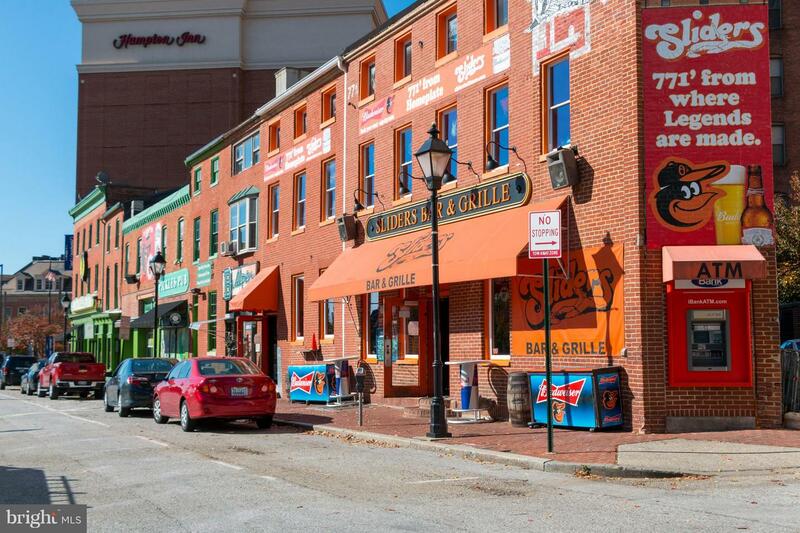 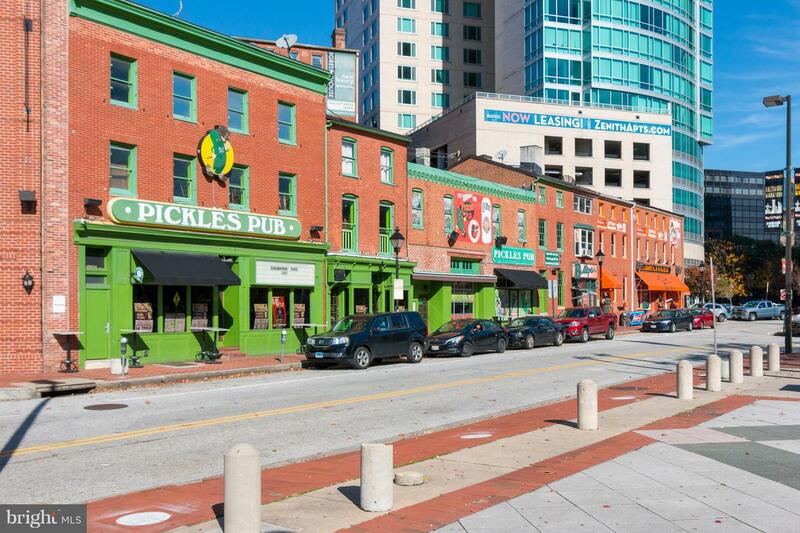 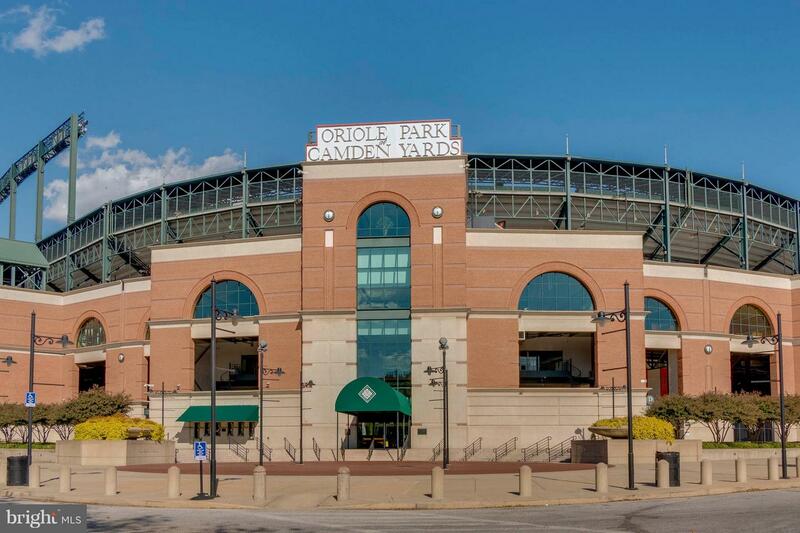 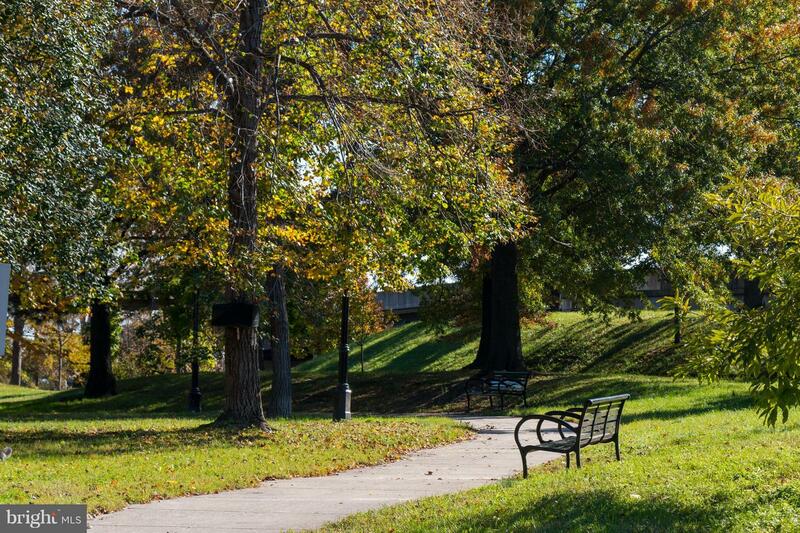 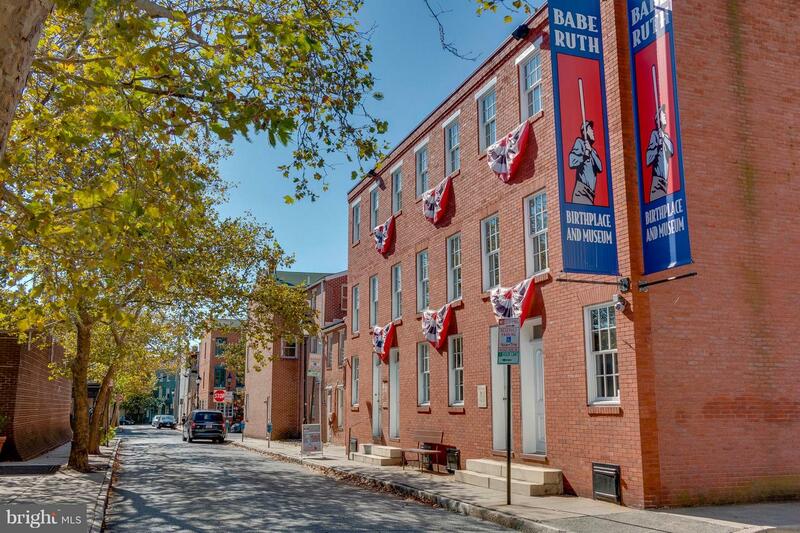 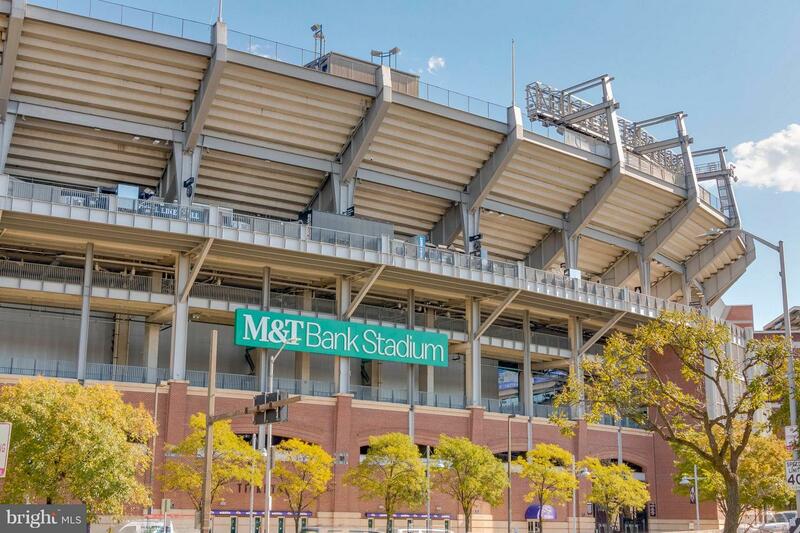 The neighborhood offers a walled off park, and literally steps to Camden Yards/M&T Bank, and Restaurants/Bars. 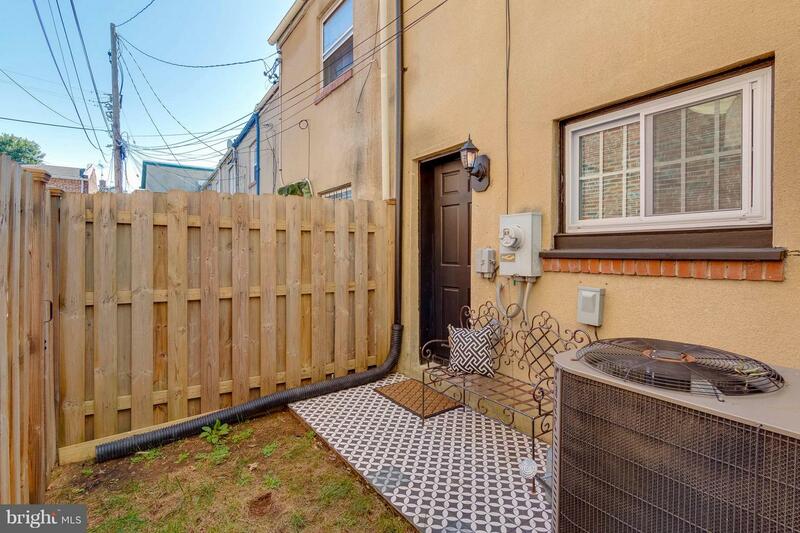 This is a great AirBnB opportunity for a very in demand location.